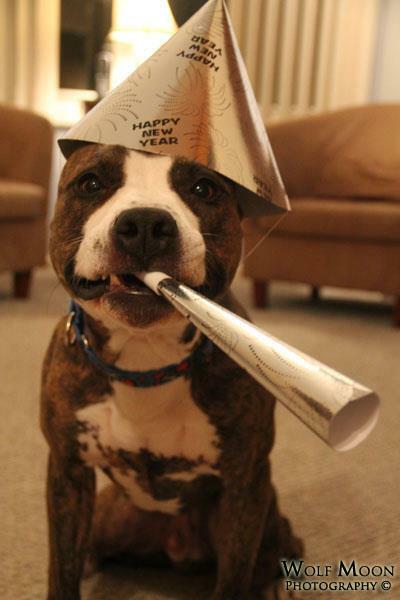 Wordless Wednesday: Happy New Year 2014! 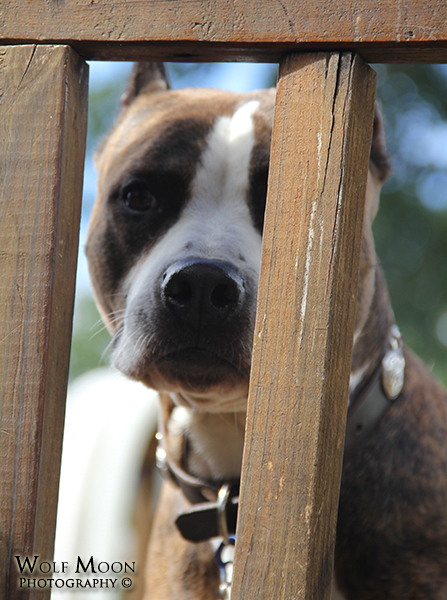 This entry was posted in Wordless Wednesday and tagged apbt, dogs, photos, pit bull, ryker, wordless wednesday on January 1, 2014 by ShadowWolf. 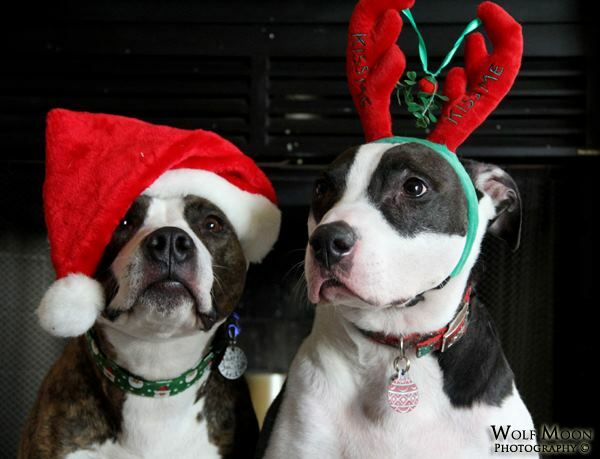 Wishing you and yours a very safe and wonderful holiday! 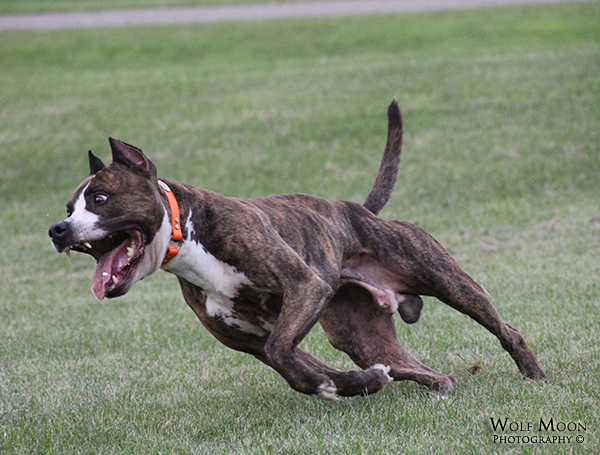 This entry was posted in Wordless Wednesday and tagged apbt, dogs, duo, photos, ryker, wordless wednesday on December 25, 2013 by ShadowWolf. 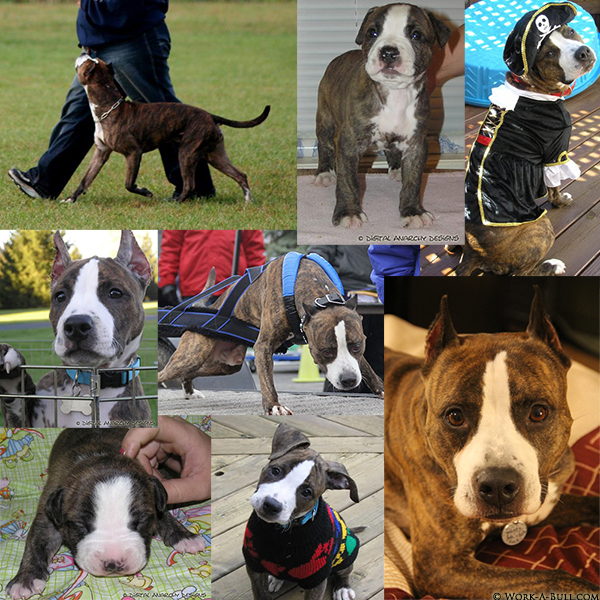 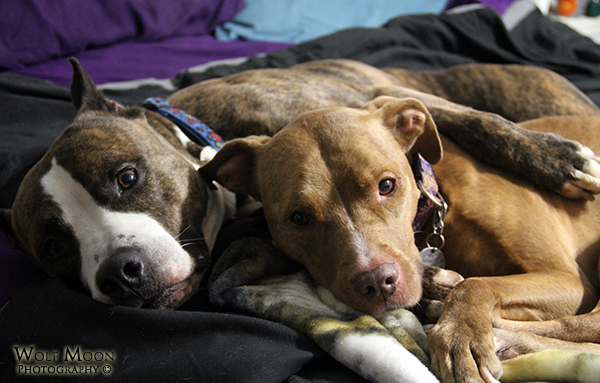 This entry was posted in Wordless Wednesday and tagged apbt, dogs, luna, photos, pit bull, ryker, wordless wednesday on November 6, 2013 by ShadowWolf. 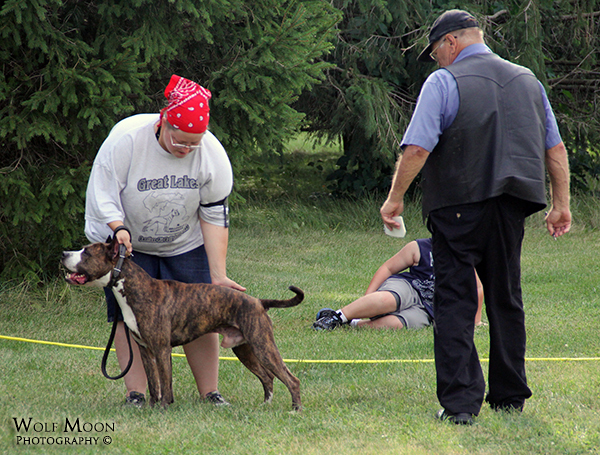 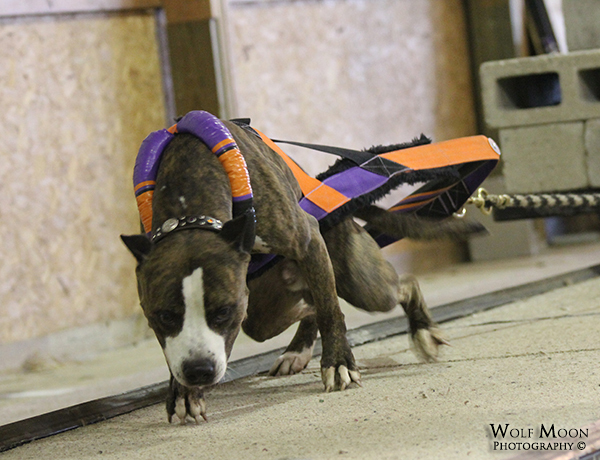 This entry was posted in Wordless Wednesday and tagged apbt, dogs, photos, pit bull, ryker, wordless wednesday on September 11, 2013 by ShadowWolf. 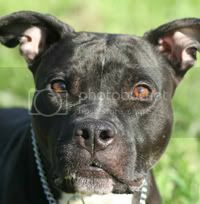 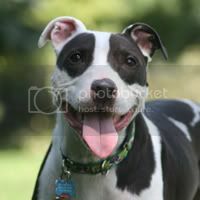 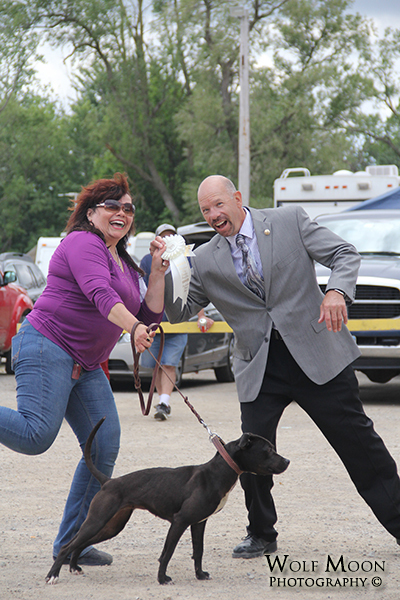 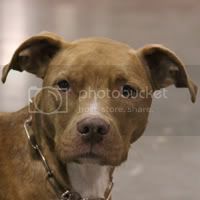 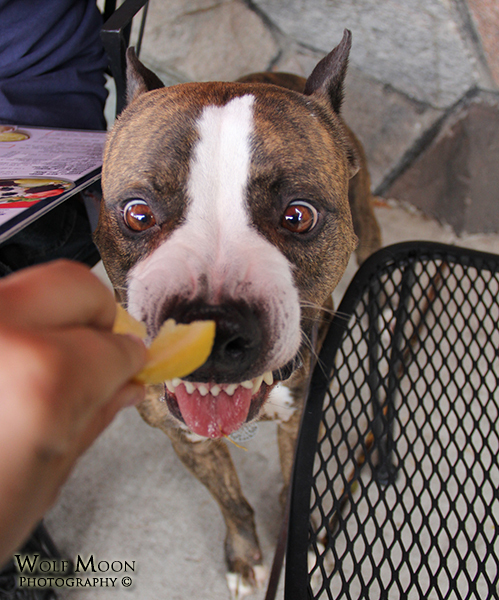 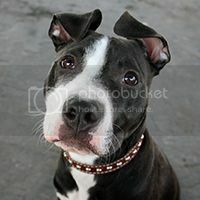 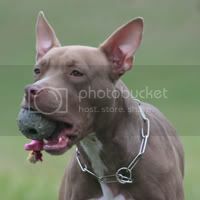 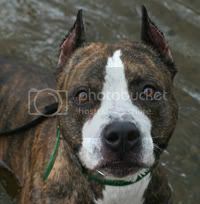 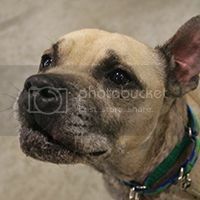 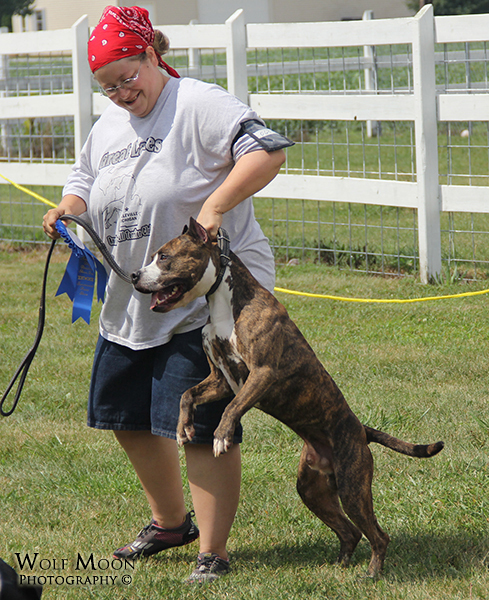 This entry was posted in Wordless Wednesday and tagged apbt, dogs, photos, pit bull, ryker, wordless wednesday on August 21, 2013 by ShadowWolf. 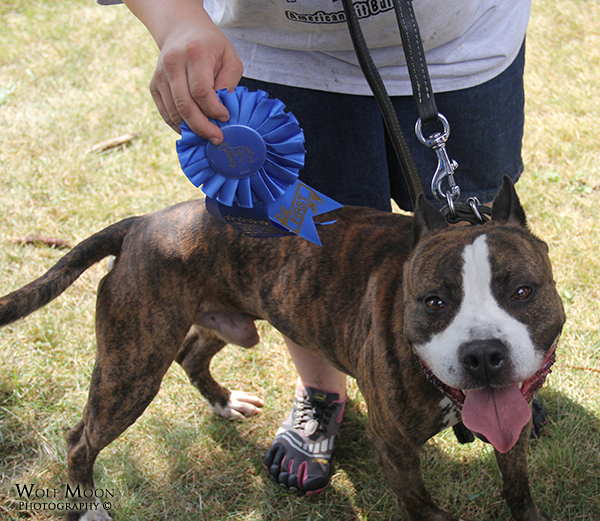 This entry was posted in Uncategorized, Wordless Wednesday and tagged apbt, dogs, photos, pit bull, ryker, wordless wednesday on July 17, 2013 by ShadowWolf.